A powerful play that webs the stories of three women from different generations connected by the common experience of war. Using the Lower East Side as a playground, CARMEN LOISAIDA, directed by Beatriz Córdoba presents a powerful story of Latino documented and undocumented immigrants trying to survive in a world where human solidarity becomes the only way to salvage their dreams and aspirations. 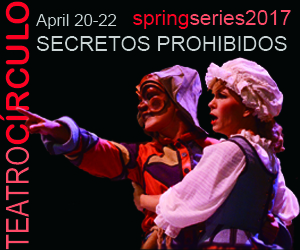 One of the most beautifully written masterpieces from Spanish Golden Age Theatre. The story of a caballero-pícaro who deceives everyone in order to survive. 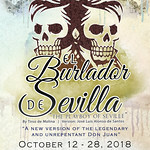 Three of the most hilarious yet political interludes by Cervantes combined with a beautiful repertoire of Renaissance music sung in a four-part harmony by the troupe of actors. A moving story of a man who struggles with his best and worst instincts, but succumbs to the seduction of power and corruption. 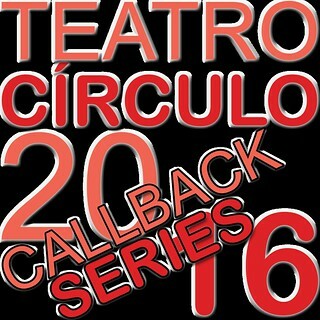 Teatro Círculo transforms Fernando de Rojas master novel in an enchanting and captivating theatrical adaptation, in which love collides with the dark forces of human nature. One of the most acclaimed cloak and sword plays by Calderón de la Barca, which follows the plot of the Invisible Mistress. 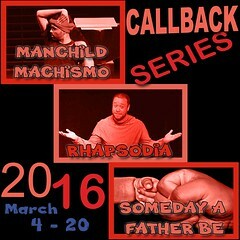 A multimedia one-woman-show with a dose of amusement. An astonishing production that portraits the life and death of Federico García-Lorca. Three sisters facing the possibility of loosing the house where they were raised resist the eviction to save not only their home but also their memories of their love for the same man. 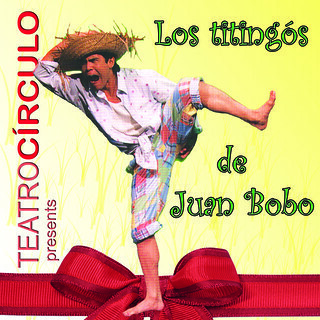 Written by Carlos Ferrari and directed by Jose Cheo Oliveras this production is a boisterous and colorful musical comedy based on the beloved and well-known Puerto Rican folktales of Juan Bobo. Two geniuses, two legacies... one madness. An uproarious satire about the fusion and confusion of Spanish and English languages in the inhabitants of Puerto Rico. 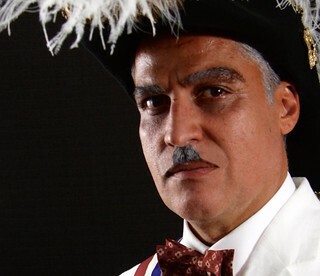 A hilarious and sharp musical comedy about the long history of colonialism in Puerto Rico. A hilarious and powerful satire about a woman who undergoes multiple operations to look like her beloved Barbie doll in her search for love and acceptance. 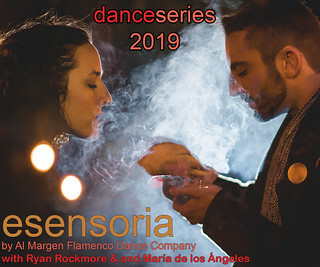 A musical journey of the most beautiful Argentinean tangos and milongas. 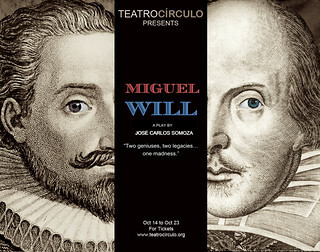 A wonderful adaptation of Cervantes’ masterpiece by Luis Caballero.